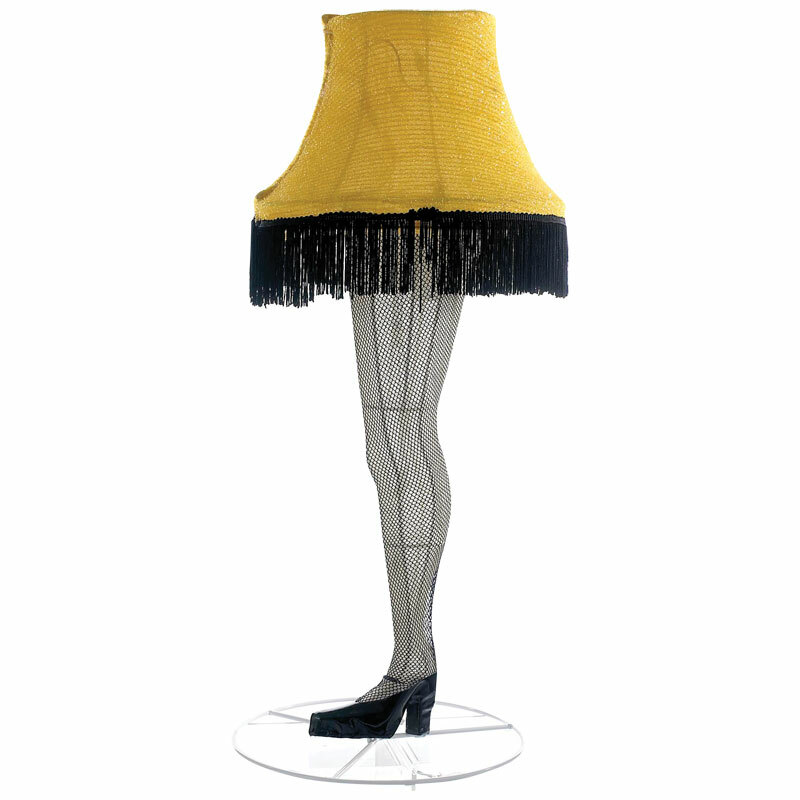 What could be more Christmasie than the tinsel 3-dimensional leg lamp from A Christmas Story?! 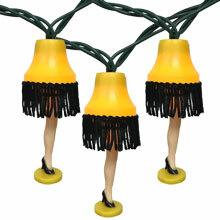 Bring the classical A Christmas Story to your home for the holiday season with these notorious Leg Lamp decoration. 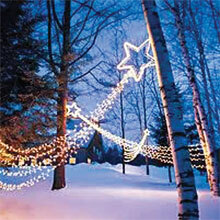 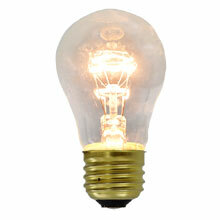 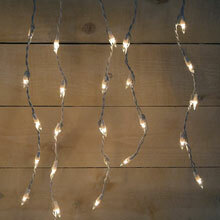 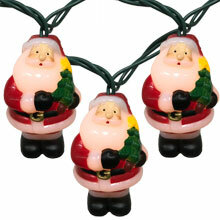 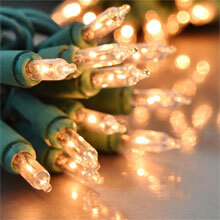 This 3D tinsel light up lamp can be used for interior or exterior Christmas decorations.